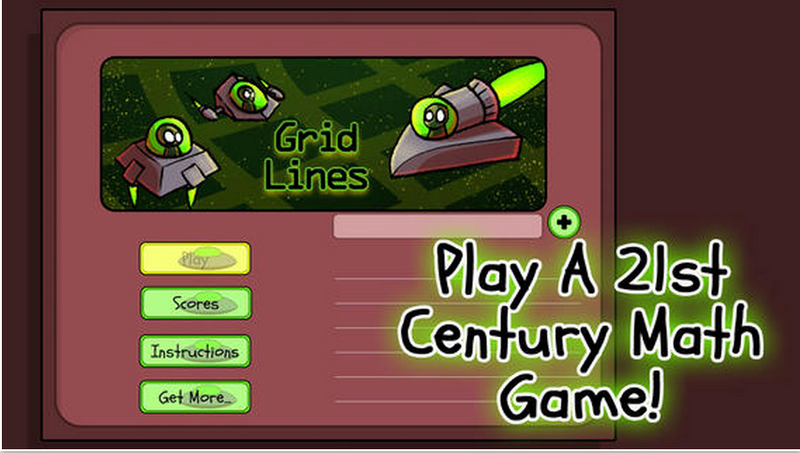 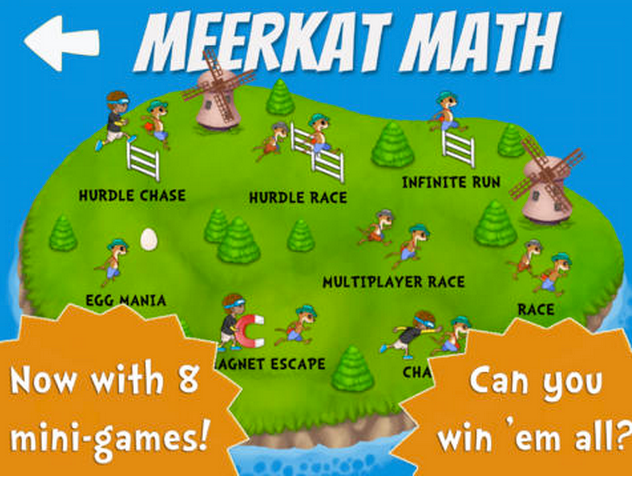 Below is a collection of some of the best iPad math games for young learners. 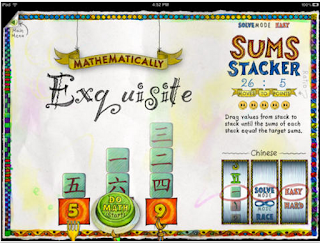 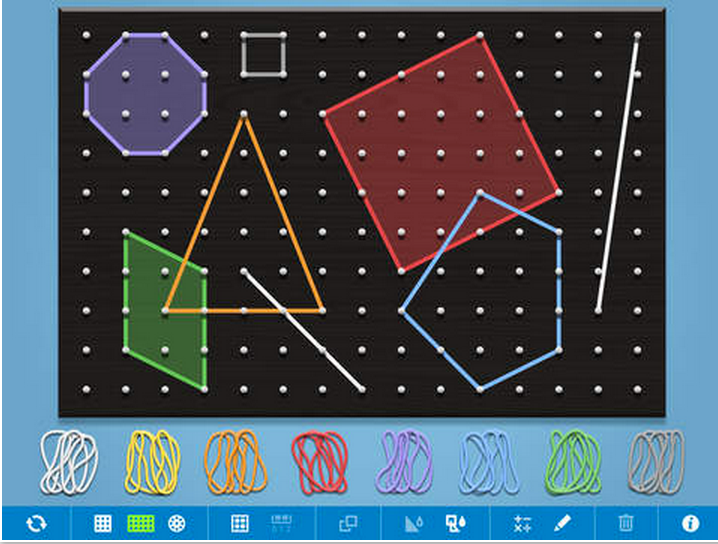 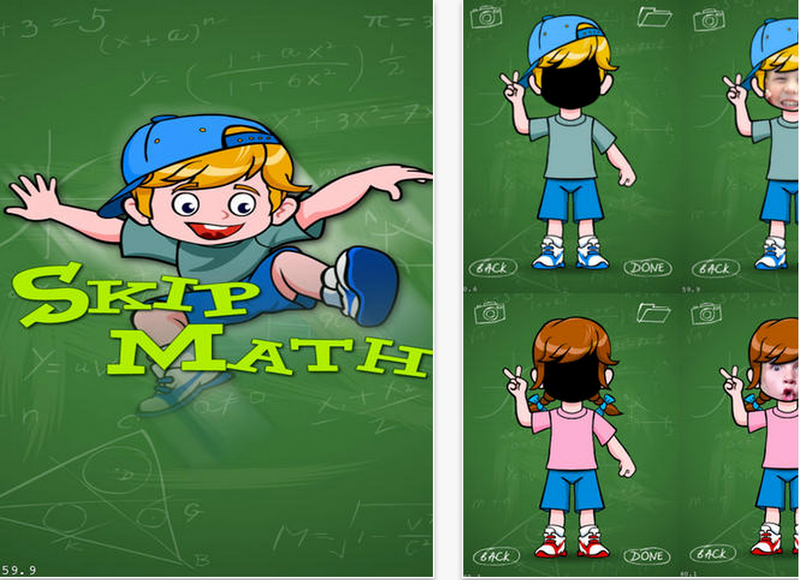 These apps involve strategic use of mathematical skills in working on simulated challenges. 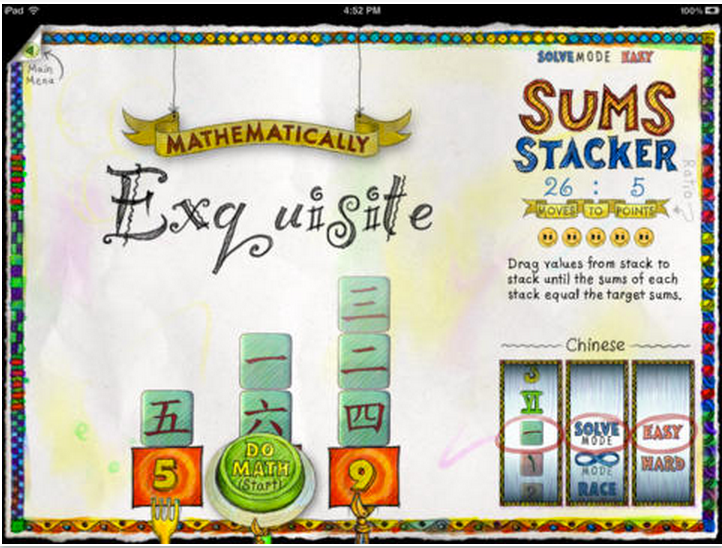 While an entertaining source of fun, these games are also ideal for providing kids with a solid math practice to enhance their overall mathematical thinking. 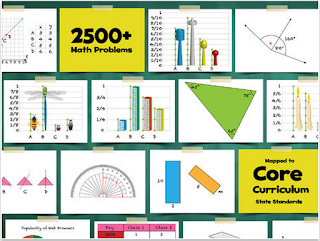 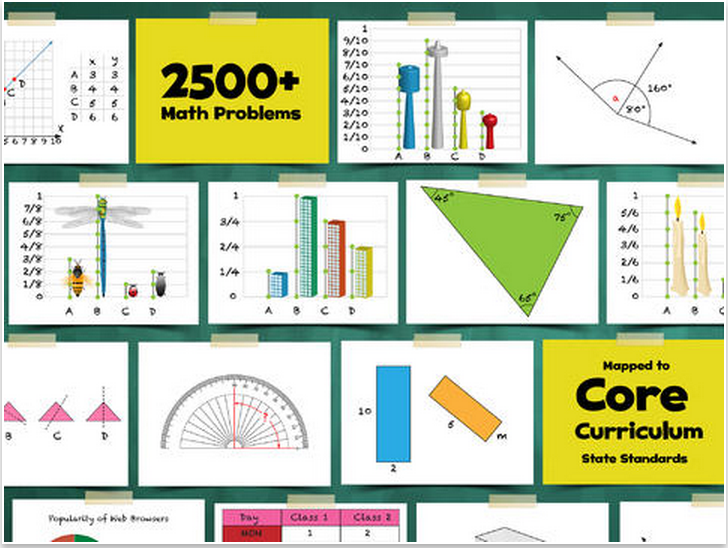 Check them out and share with your students. 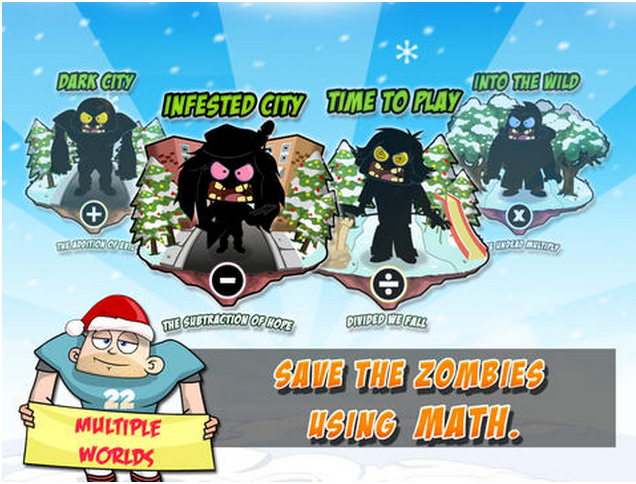 Save Yourself from a Zombie Attack using Math as Your Weapon! 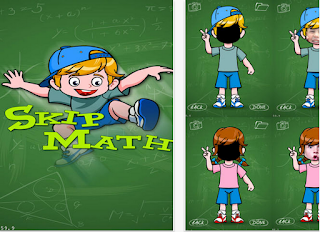 The Math vs Zombies game contains visually rich environments and extremely fun and addictive game play to keep players engaged for a long time!